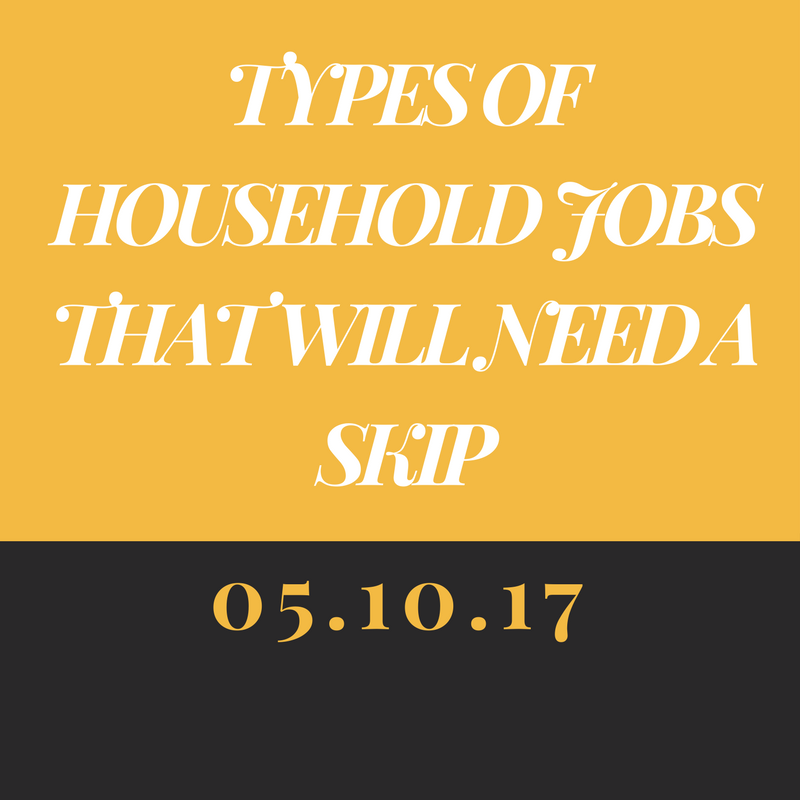 Skips are required for almost any domestic project that generates too much waste to fit in a wheelie bin. 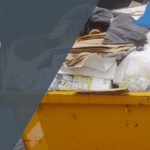 Why not hire a skip for your large household project? They are surprisingly accommodating for several types of waste and can provide you with a more convenient service. If you’re looking to reduce the number of trips you make to the local tip, a skip from Adlington Skip Hire could be exactly what you need!  Whether you’re looking for skip hire Chorley or skip hire Horwich, the domestic skips we supply are ideal- can you afford not to order one? 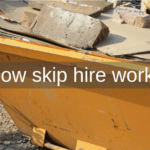 Most of the skips for skip hire Bolton are appropriate for any DIY projects that you may be undergoing, we even make sure that 90% of all waste your project generates is recycled. The garage is often used to store junk that doesn’t have a specific purpose within the home. Over time, the clutter stored in the garage builds up to, to the extent where you cannot find what you’re looking for. Using one of the skips we provide for skip hire Chorley, you can easily clear out the garage, ultimately making it more functional as a garage rather than a storage cupboard! The skips for skip hire Bolton are also perfect for a wide range of materials, they can store any products that are no longer needed, however, if you’re not entirely sure as to whether a product can be disposed of in the skip; our team of experts will be more than happy to help you (ensuring that you adhere to stringent regulations regarding hazardous waste disposal). Adlington Skips provide skip hire Horwich to suit an array of needs and wants, they are also ideal for garden waste. Take our 8-yard drop door skips, for instance, these are ideal for storing soils, sediments and grass. You may already have a green wheelie bin at home but these fill up quickly especially when you dispose of large materials like wood, branches and leaves! 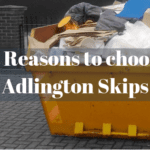 When it comes to skip hire in Chorley, who’s to say you cannot invest in a domestic skip from Adlington Skips? The skips are a useful way to store any waste that you generate from making your property more modern and up to date. If you need to refresh your existing décor, one of our skips can allow you to do so, keeping the mess to a minimum. You’ll even be able to replace your carpets and fit new ones to make the room look completely different. By hiring one of our domestic skips which start from 2 cubic yards, you can transform your property with ease! If you plan to update your property, you should consider replacing the carpets too- it’s more than likely that these are outdated and starting to fade and what better way to dispose of your previous carpet than using a skip? The 16-cubic yard skips we have available are perfect for storing materials in a way that’s safe, they can store carpets securely until they are collected from your property and taken to be disposed of correctly. So, whether you’re looking to fit a new kitchen or bathroom to your property, get a quote for reliable skip hire today!